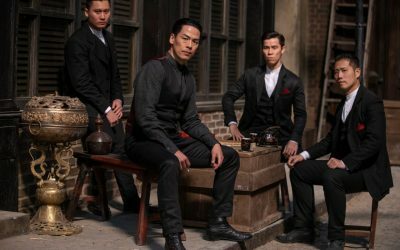 Based in Hong Kong, Richard Yu is Cinema Escapist's Asia Editor. Learn more about him and other staff on the "About" page. 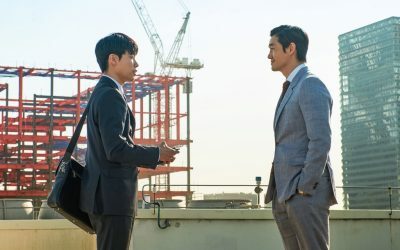 Ryu Jun-yeol delivers a high-octane tale of insider trading and market manipulation—but how does it stand up to 80's classic "Wall Street"? 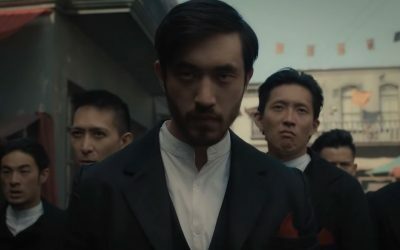 "Warrior" debuts on CINEMAX April 5, 2019. 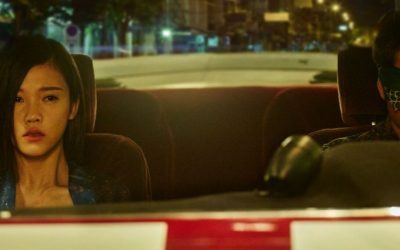 Vietnam’s answer to “Taken” arrives—but with a female lead taking charge. 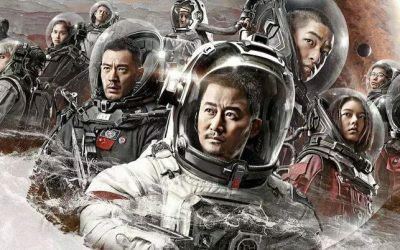 Review: Why Was China’s “Crazy Alien” So Successful? In Ning Hao's "Crazy Alien", the Chinese everyman gets a laugh at America's expense.